i’m noelle!what’s this blog about? well, a little of this and a little of that. 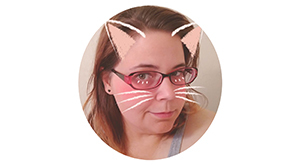 i write about my life, hobbies, cats, art, food, whatever pops up. thanks for stopping by!